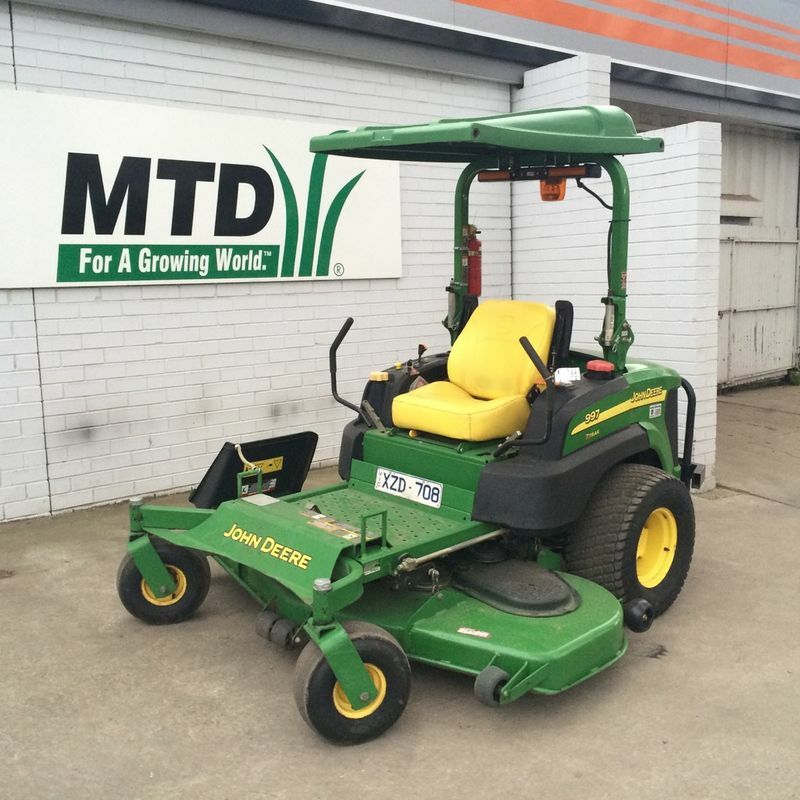 If you are looking for a large commercial mower at a fraction of the price this second hand John Deer zero turn is exactly what you need. This John Deer is in great condition and has been through the workshop receiving a full service before being put out for sale. Powered by a 3 cylinder Yanmar diesel engine, and equipped with a huge 72" cutting deck this mower will cut your lawn in no time. It currently has done 1459 hours, which is hardly any work at all for a machine this size. Come in today and check out this zero turn as I can guarantee it won't last long!